and how they help loosen tight, tension-filled muscles! Hand held massage tools provide added pressure for those who need deep muscle massage. They may be used by the therapist, or at home to provide muscle pain relief between sessions with a massage therapist. Tools and techniques that make a positive difference in your massage! But, it is important to know how to use the tools properly in order to prevent injury to others or self. Videos or pamphlets on how to use these tools will help you understand how to use the tools correctly, and are often included with your purchase. Tools are great to use in massage as they save wear and tear on the hands and wrists of the therapist, as well as provide a deeper massage, or a more detailed massage, for the client, often providing a safer alternative to thumb and elbow of the therapist. Learning how to use them correctly and comfortably is usually the biggest challenge. 1. The Original Backnobber self care tool is available in metal or plastic. It can be hooked over the shoulder or under the arm to work on hard to reach trouble spots in the back, neck and shoulder. This tool is great for those who work at a desk all day, as it can easily be used for self massage. Molded in the shape of an "S", this tool can be hoked over or under the shoulder, providing massage for neck and shoulder muscles, or even hip and low back muscles. The natural shape of this tool allows you to add as much (or as little) pain relieving pressure as you need. It can be used on any body shape, whether large or small. It has a locking device which can be easy unlocked and taken apart to store or pack in a suitcase, briefcase or overnight bag, making it perfect for travelers, athletes or people who are always on the go. Included is a fully-illustrated 35 page User Guide with suggestions of stretching and strengthening exercises. 2. Tiger Tail Rolling Muscle Massager rolls over muscles to encourage release. Rolling devices offer a more broad pressure surface to areas that area easily reached with your own hands. In the legs, target your calves, hamstrings, quadriceps and IT band. In the upper extremities, target the biceps, forearms and triceps. This tool is great for anyone involved in regular sports activities, as it provides massage for broad muscle groups. It has a cushioned surface, foam handles, and slides easily over muscles. 3. The Original Jacknobber II is an all purpose hand -held massager that provides gentle or deep compression to areas of the body that are easily reached with your own hand. This tool is great to for self massage on arms, hands, neck, or shoulders and is one of the most common tools that massage therapists use in their practice. It is also used on hip muscles to relieve the pain of sciatica. 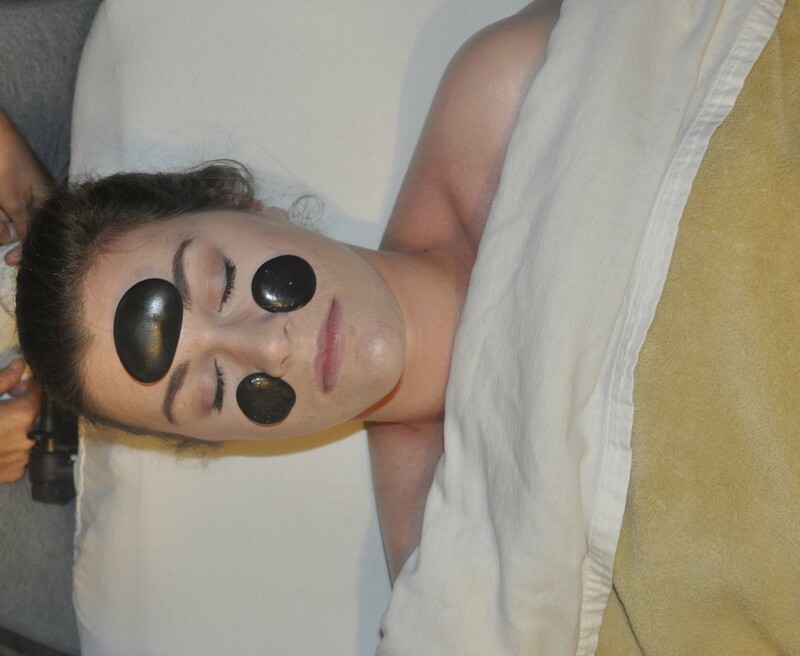 The Jacknobber allows you to provide direct, sustained pressure to muscles that are tight or tension-filled, but it is also a great tool for providing relaxing back or neck massage. It can be used for self-massage or to massage stubborn trigger points. This is probably the most popular self massage tool available! The Pressure Positive Display Unit Small (With 36)Tools is a great way to make additional income with your business, as clients always love products they can use at home to help relieve muscle pain between massage appointments. Hand held massage tools help relieve pain and tension in muscles that might otherwise worsen, creating painful muscle spasms, cramping or a tightening (or worse, freezing) of all muscles around the affected area.